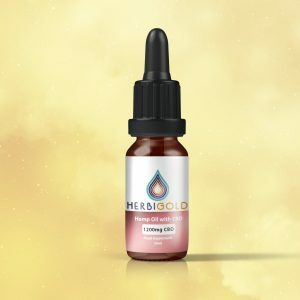 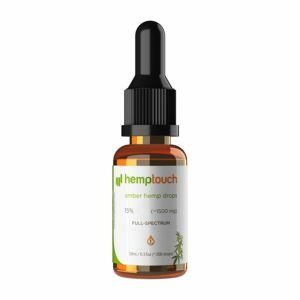 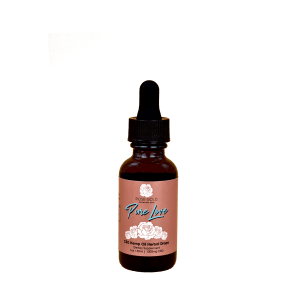 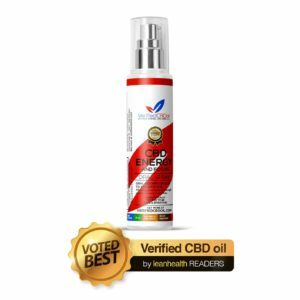 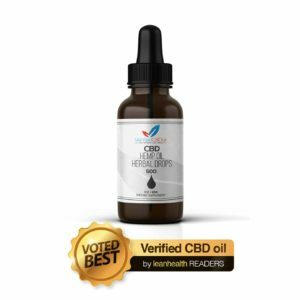 Our Hemp oil is definitely the hemp touch you need in your day to day life, our product comes in an easy to carry bottle that has its place at the bottom of every women’s handbag and is always there for your every need. 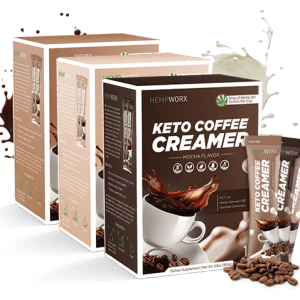 all your stress will disappear with a little touch of hemp! 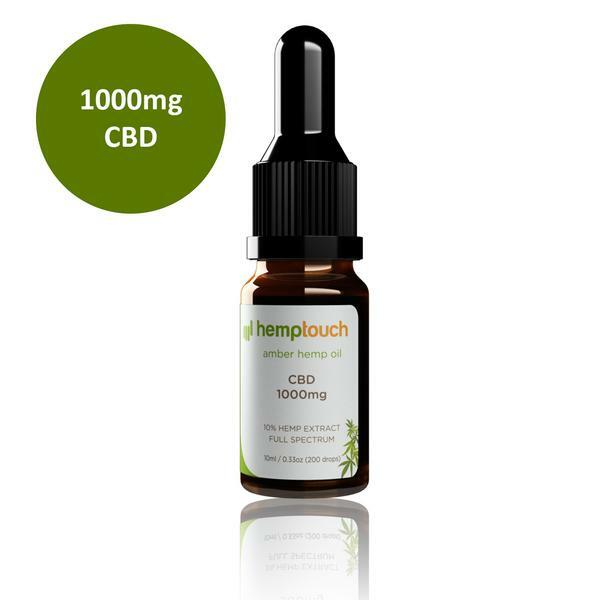 you dont need much only hemp touch. 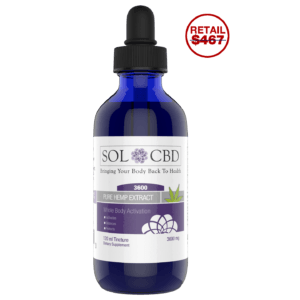 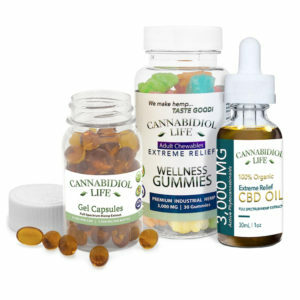 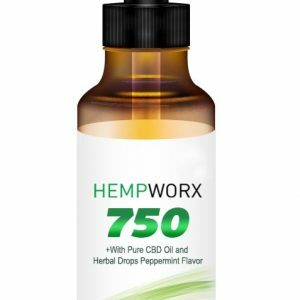 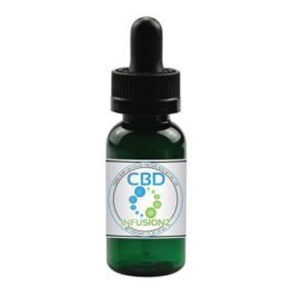 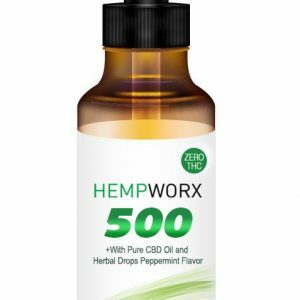 This bundle comes with a total of 7,500 mg of hemp extracted CBD across some of our best selling products.